The USS Essex CV-9 was one of the primary sources of firepower of the allied forces during the second world war. It was a warcraft carrier which operated on both the Pacific and Atlantic oceans and helped defeat the threat of the Axis powers. It was commissioned by the United States in 1943, after the Pearl Harbor attacks, to keep a check on the Japanese naval forces. Over the course of the war the CV-9 was used on various fronts and earned quite a few medals of honor. 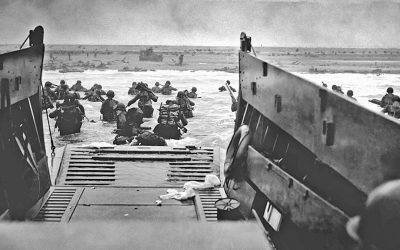 It was also used in various defensive, offensive, and rescue mission after the end of the world war 2. 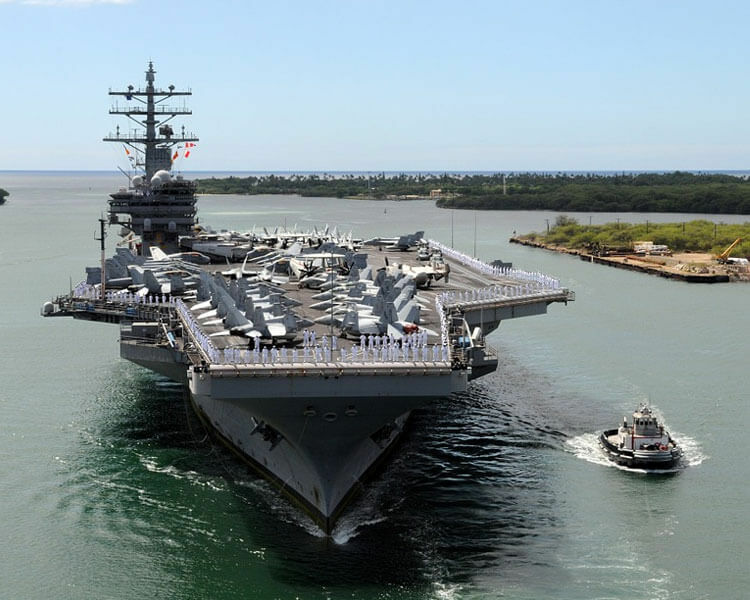 What made this aircraft carrier so special and key to the allied victory in the second world war was its extended list of features. It was ahead of any other ship in its class and considering the state of the armament during the era, it can also be called ahead of its time. And that is why it was also used for later wars such as the Vietnam war and the Bay of Pigs without any major additions to the model. 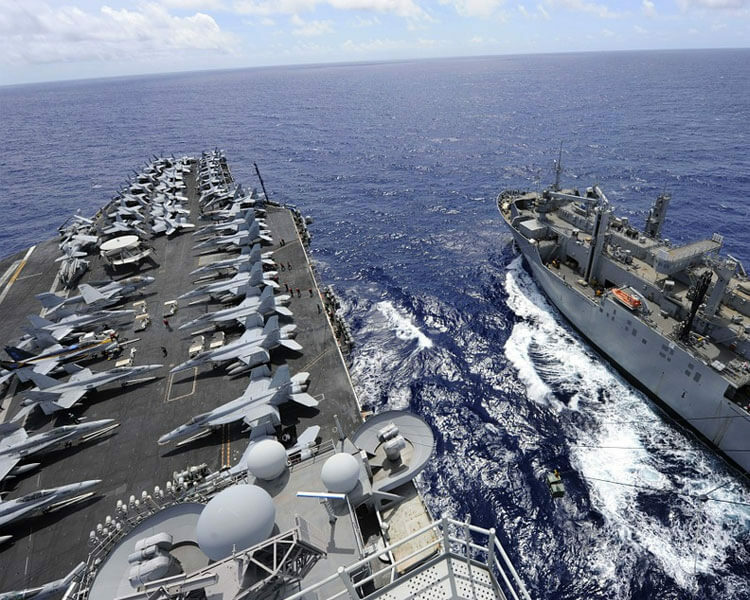 The USS Essex could hold a crew of up to 2,600 members and almost one hundred aircrafts of various sizes. It could travel at a speed of 38 miles per hour and was powered by 4 geared steam turbines. It had a total capacity of producing 150,000 shaft horsepower which would be distributed between its 4 shafts, and it also housed 8 boilers. The entire ship measured up to 265 meters in length and 44 meters in breath. 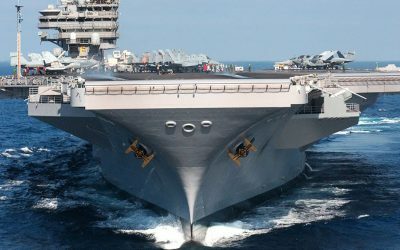 When the USS Essex CV-9 sailed for the first time through the waters of the Pacific, it was a majestic sight to behold. 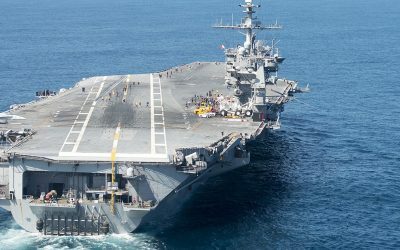 While the primary purpose of the USS Essex CV-9 was to carry aircrafts, which could be deployed from the deck itself, attack the enemy, and come back to the ship; the warship did house quite a bit of firepower. On each of its sides 4.38 caliber twin gun turrets were placed. These would mostly serve the purpose of providing defensive fire in case the ship was under attack, but if the ship needed to play a role in providing firepower, 8 sets of quadruple gun mouths were placed in front of it and 78 caliber singles ones were placed at the hull. 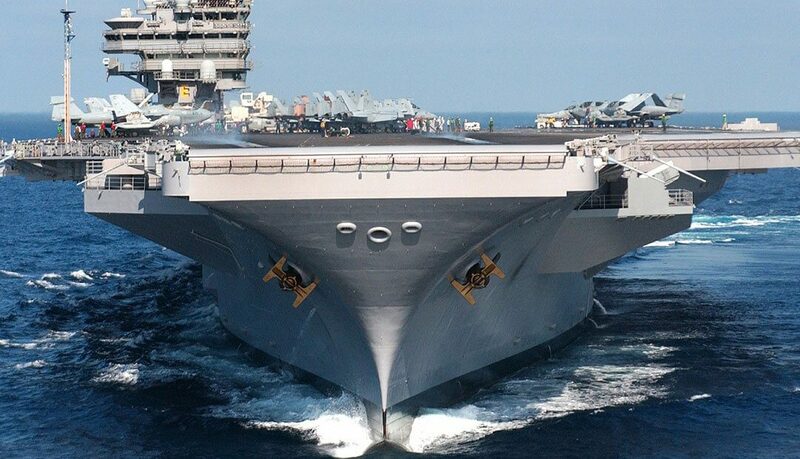 The USS Essex CV-9 introduced a new age of modern warfare with its advanced firepower and carrier capabilities. 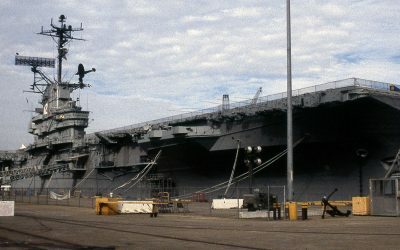 The CV-9 did not require any upgrades for quite a while, until it was decommissioned in 1973 which gave way to the rise of a whole new Essex class of aircraft carrier warships. Alongside its weaponry and the ability to house almost one hundred fighter aircrafts, what made the CV-9 a deadly force as well was its ability to maneuver with speed accuracy. For this purpose, it would be used as a rescue vessel multiple times in the future.